Washbasin mixer with pop-up waste. Inox look. Cartridge with ceramic discs. Bath mixer. Inox look. Cartridge with ceramic discs. Shower mixer. Inox look. 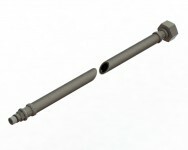 Cartridge with ceramic discs. 2-step handle. 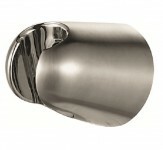 Shower holderwith stainless steel finish. 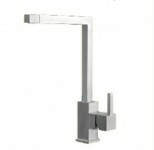 Thermostatic bath mixer with stainless steel finish. 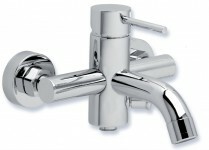 Thermostatic shower mixer with stainless steel finish. 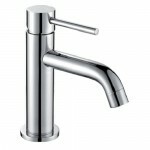 Cold water tap – Stainless steel finish.